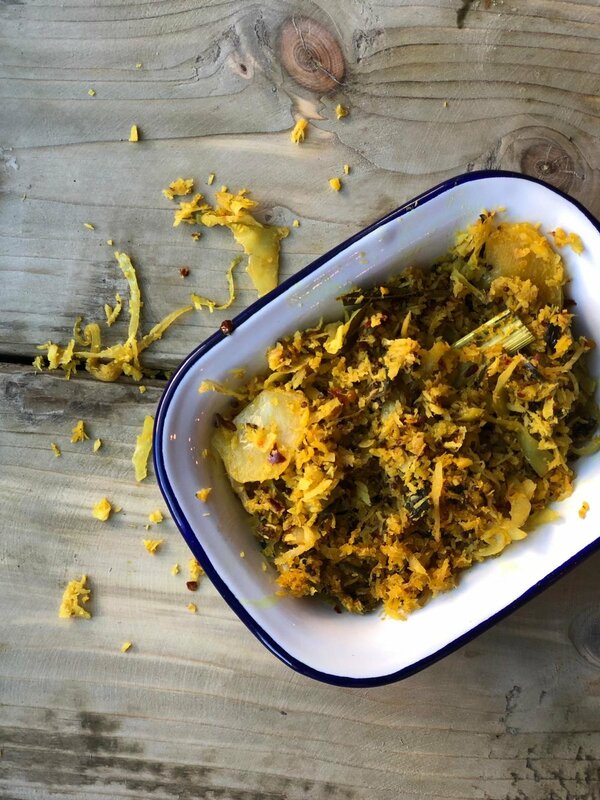 Lightly stir fried crunchy cabbage with turmeric and coconut shavings. Green beans, smashed green chillies, tasty greens! Shaved beetroot lightly cooked to perfection with a sweet kick! 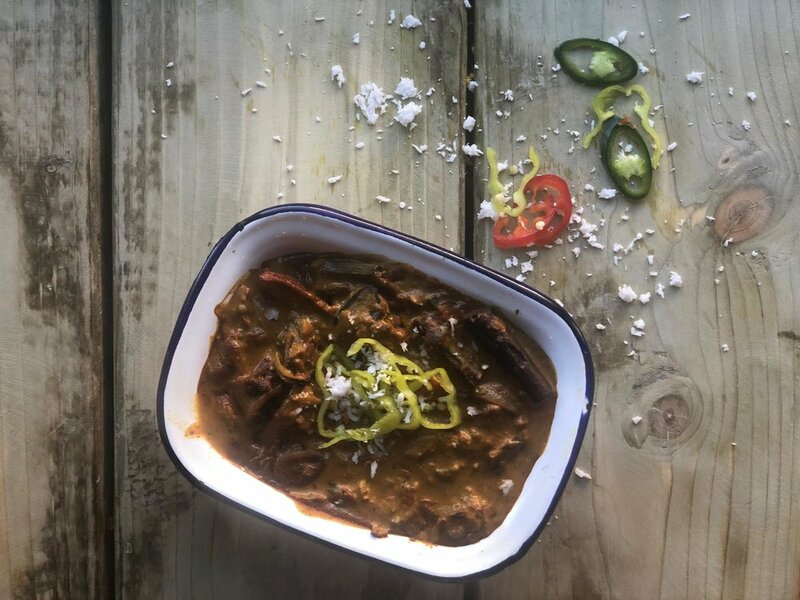 Gramps favourite curry, bursting with rich flavours & spices slow cooked with tomatoes, turmeric, pandan leaves, cardamom & black pepper.